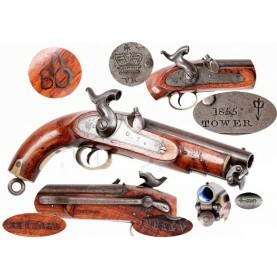 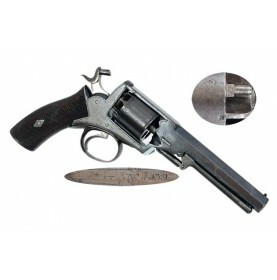 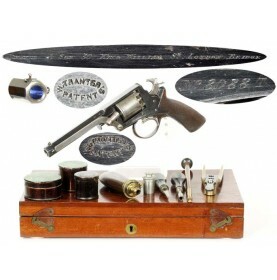 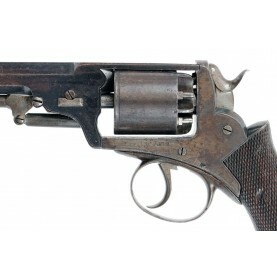 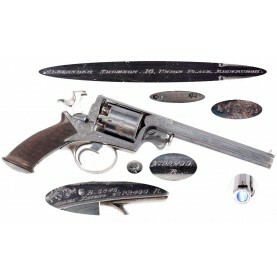 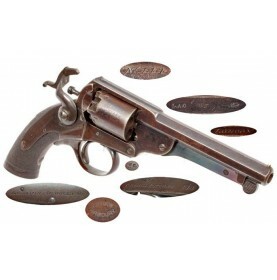 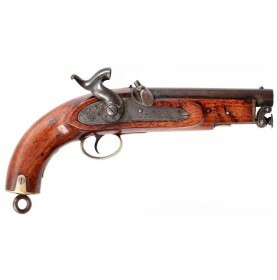 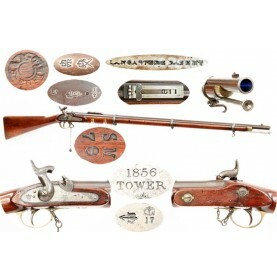 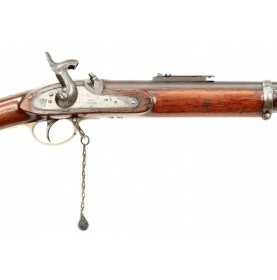 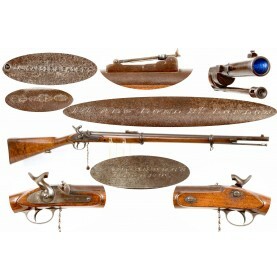 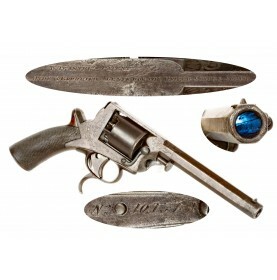 The revolvers produced by English gunmaker William Tranter were some of the most advanced and modern.. 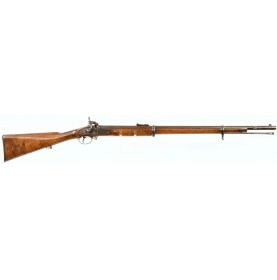 This is one of the rarest and least often encountered variations of the M-1854 Beaumont-Adams percu.. 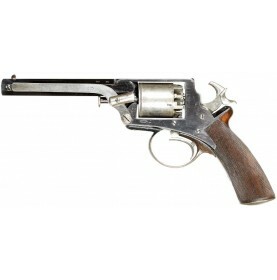 This is a VERY FINE example of the English Webley Wedge Frame double-action percussion revolver, as ..